Cooking shouldn’t kill. But 3 billion people cook on open fires and dirty cookstoves that use charcoal, wood or animal dung, exposing them to toxic smoke. 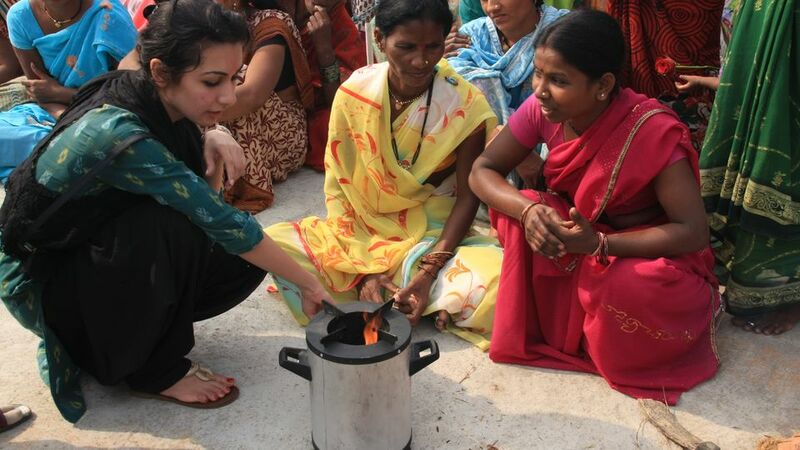 Cleverly designed cleaner cookstoves improve people’s health by emitting less smoke. By using less fuel, they ease the burden of the women and girls who gather wood, also helping protect forests and cut greenhouse gas emissions. Open fires are smoky and inefficient: the wood does not burn completely, and much of the heat produced does not reach the food. A simple stove cuts heat losses by burning the wood in an enclosed chamber and directing the hot combustion gases to the cooking pots, and sometimes uses a chimney to take smoke away from the cook. However, many stoves still burn fuel inefficiently and produce smoke, and much of the heat is lost because of poor insulation. Combustion or burning of wood is an exothermic (heat-releasing) chemical reaction between organic compounds in the wood and oxygen in the air. As the wood heats up it releases a mixture of volatile vapours and gases, leaving behind a solid, carbon-rich char. For efficient burning, enough air must continue to reach both the gas, which contain about three quarters of the energy content of the wood, and the char. Smoke is mostly the result of incomplete combustion. It contains unburned gases including carbon monoxide, methane, aldehydes and organic acids, many of which are harmful. It also contains small particles or ‘particulates’ of both organic material (soot) and inorganic material (ash). Many people in developing countries, particularly in towns and cities, cook on charcoal rather than wood. Charcoal weighs less for a given heat output, so is easier to transport and store and it burns with a very hot flame. Cooking with charcoal increases the overall use of wood, because charcoal production usually wastes more than two thirds of the energy in the wood. Advanced stoves, called semi-gasifiers, separate the combustion of solid fuel and gases, each with its own air supply. The latest designs control air flow with a small fan, which can improve efficiency. Their main benefit is to significantly reduce smoke production: there is growing international concern about the health impacts of cooking smoke. 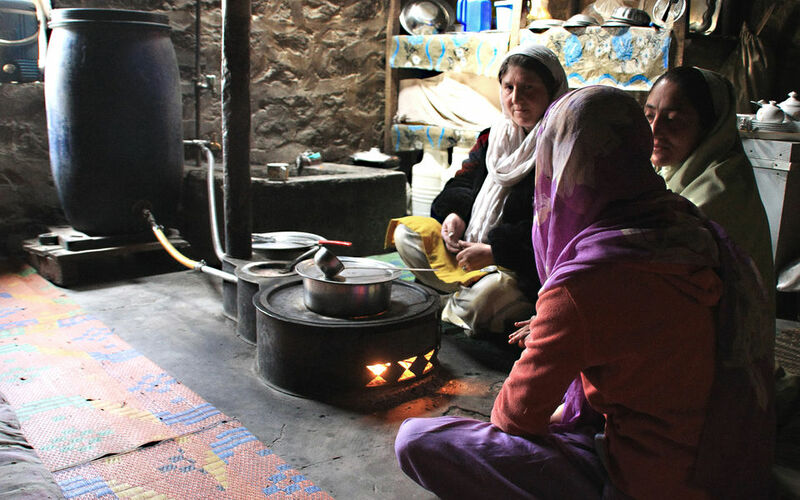 An improved stove needs to be technically well-designed, affordable and durable. But above all the cook has to like it and want to use it. Neither the cook nor the environment benefit if the supposedly ‘improved’ stove is not used, and there have been many examples of failed stove programmes. Successful NGO and business-led programmes to develop and introduce improved stoves work closely with potential users to find out what they really want. Women in Honduras usually cook standing up indoors, using a fire or simple block stove on a raised platform. Ashden Award winners AHDESA and TWP worked with women in Tegucigalpa to develop the Justa stove. This is built on a raised platform in the kitchen, using bricks. It has a steel hotplate at waist height where tortillas can be cooked and pots can simmer at the same time. The combustion chamber uses the ‘Rocket’ design, in which the wood is placed on a grate in a horizontal chamber. A short internal chimney over the burning ends of the wood gives space for hot gases to mix with air and burn well, making them rise, and draw in air from under the grate. Accurate internal dimensions lead to rapid, uniform flow of the gases through the narrow gap under the hotplate, and thus effective heat transfer to the food. Insulation around the bricks cuts heat losses. A chimney takes smoke out of the kitchen, and helps to maintain the air flow through the stove. Similar stoves have been developed in other countries, each designed around local cooking preferences and materials. The REC stove in Eritrea uses mud bricks made on site in specially designed moulds. 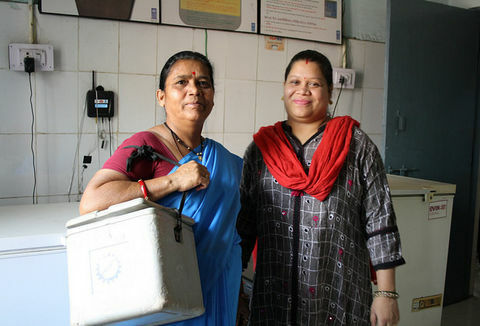 Grameen Shakti in Bangladesh has developed a ‘chula’ style design for women who sit down while cooking. It is constructed in the home from mud, and includes a chimney to take smoke out of the home. Over 800,000 have been installed. In urban areas of Cambodia, most people cook on charcoal using small ‘Lao’ stoves, which burn charcoal on a grate fixed in a fired clay liner that sits in a metal bucket. Air for combustion comes through an opening near the base of the stove, and pot-rests allow a single cooking pot to sit on top. The stoves are made by local artisans and are very cheap but rarely last for more than a year. Similar stoves are widely used in other countries of South-East Asia and in many other parts of the world, including East Africa (‘jiko’ stoves) and West Africa. The NGO GERES worked with stove users and artisans to improve the traditional Lao stove by increasing its efficiency and durability, while still using similar manufacturing techniques. The ‘New Lao’ stove uses slightly different dimensions to improve air flow; extra holes across the grate to give more uniform combustion; and tapered pot rests to provide a uniform narrow gap around the base of different sized pots, giving good heat transfer. Heat loss is reduced by tightly packing the gap between the liner and the bucket with insulating rice husk. This also reduces wear and increases the stove life to two or three years. The above examples show that it is possible to increase local production of improved stoves by skilled artisans to reach hundreds of thousands, or even a few million, people. But factory-scale production will be needed to go from millions to billions. Factory production can also give more precise control of dimensions to improve efficiency and reduce emissions, producing a more durable product. 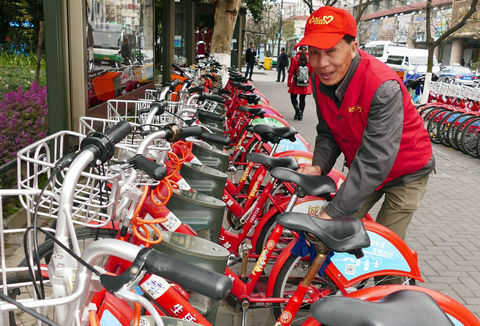 Inevitably, mass production limits the opportunity to adapt designs to meet the specific needs of local users, but several approaches are showing the potential for reaching scale. 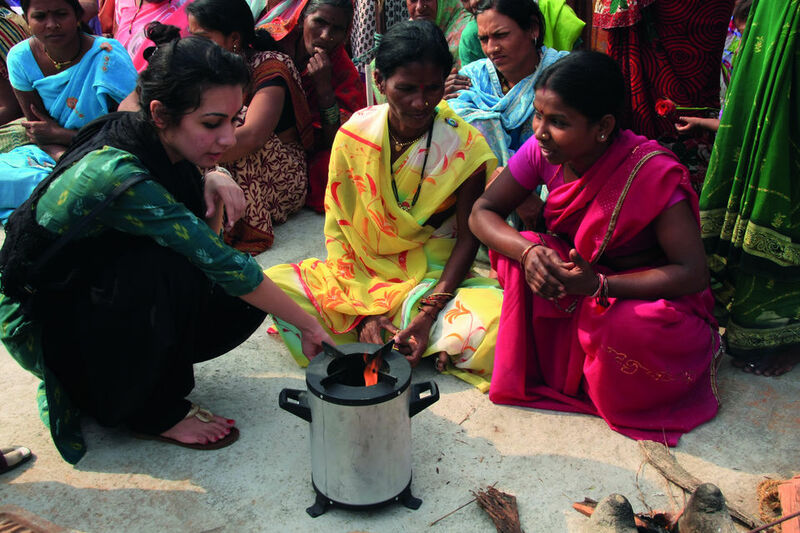 Greenway Grameen worked closely with users to design an all-metal Rocket type stove with strong consumer appeal, selling nearly 200,000 in India during its first two years of operation. EcoZoom is targeting the global market with a range of stoves, based on the ‘Stovetec’ Rocket stove developed by the Aprovecho Research Centre with the Shengzhou Stove Manufacturer. A number of stoves have been developed to use agricultural residues (like nut shells, straw or sawdust) as a fuel, and thus avoid the use of wood. Most use residues compressed into denser blocks or briquettes, like the large institutional stoves developed by Nishant Bioenergy in India. What are the benefits of using improved stoves? Improved stoves bring a range of benefits. For many users, the main benefit is a cleaner, safer cooking environment, with less smoke to inhale, irritate the eyes, dirty clothes and household goods with less risk of burns. The hidden effects of smoke are more serious than the obvious ones; according to the World Health Organisation (WHO), about 4.3 million people die prematurely each year from the effects of indoor air pollution, much of which comes from cooking smoke. Many improved stoves, while bringing other benefits, don’t reduce smoke to the level that is currently thought to remove risk. Reducing this burden on health was the major reason for establishing the Global Alliance for Clean Cookstoves. The Global Alliance on Clean Cookstoves was launched in September 2010 with the aim of helping 100 million homes to adopt new clean stoves by 2020. It does this by investing in a range of support measures including improved R&D and standards, campaigning to create real commercial markets for stoves, and integrating stoves into other development programmes. One aspect of GACC work is to standardise the testing of key aspects of stove performance (emissions, efficiency and safety) and to rank each stove into one of five tiers of performance for each aspect. Many improved stoves reduce the time needed for cooking. 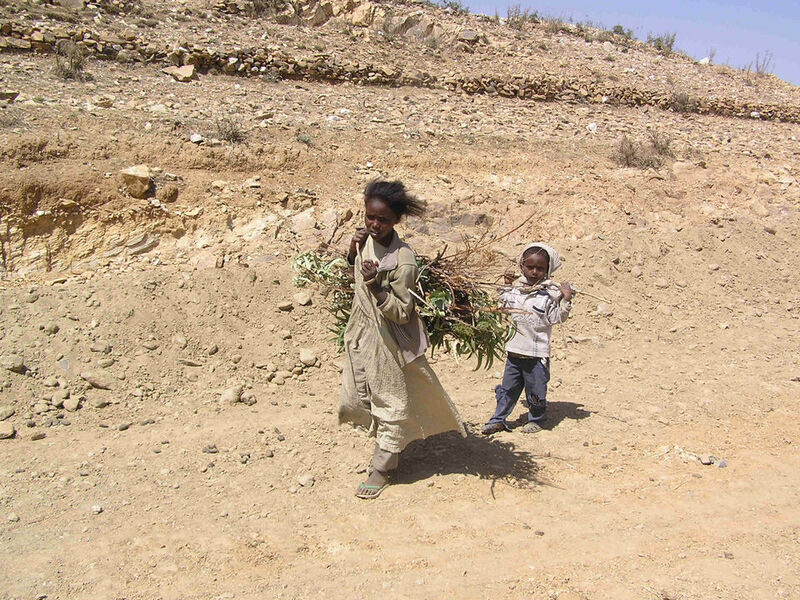 And where fuelwood is collected, a task usually carried out by women or children, a more efficient stove reduces the time, burden and sometimes danger involved. Alternatively, where wood or charcoal are purchased, the household saves money. Using wood for cooking contributes to deforestation, unless the wood is produced sustainably (i.e. allowed to re-grow at the same rate that it is harvested). This is a problem in many places, in particular around cities and towns, where the concentrated demand for wood puts pressure on the surrounding land. By reducing wood use, an improved stove can help reduce deforestation. A further benefit is that small branches from fast growing shrubs can often be used, reducing the need to cut down mature trees and making it easier to collect wood. Organic molecules and particles in smoke contribute to climate warming. Unsustainable wood use contributes further, by adding carbon dioxide to the atmosphere. With careful design, an improved stove can also reduce all these emissions, typically by the equivalent of one or two tonnes of carbon dioxide each year. I recently bought a third stove, as I like them so much. I cook two meals a day and sometimes a snack in the evening. The stoves are very, very fast and clean. The pots do not get dirty, the ash is contained. How much do improved stoves cost? These costs can be difficult for low-income users to meet. Some programmes operate subsidy schemes to help people pay for improved stoves, and others (like Grameen Shakti) provide loans. Carbon-offset finance has boosted some stove programmes, although it is currently challenging to sell carbon credits. There is no accurate record of how many improved stoves are in use. Results reported to GACC suggest that at least 17.5 million improved stoves have been distributed since 2006, including 8.2 million in 2012, the most recent reported year. 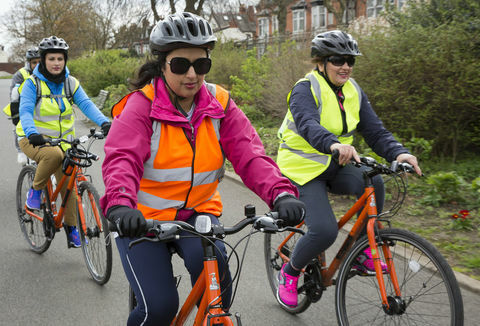 How many are actually in use is less clear: some don’t get reported to GACC, and of those that are reported, some will have reached the end of their useful life. Whatever the exact number, it’s still only a small step towards meeting the needs of three billion people (around 500 million households) who currently lack access to clean cooking. The OECD/World Energy Agency ‘Energy Outlook’ for 2010 suggested that the Millennium Development Goal of eradicating extreme poverty by 2015 cannot be met unless people have access to clean cooking systems (including improved wood stoves, biogas plants and LPG stoves). Since then, a growing body of evidence has emerged from the WHO and others on the serious health impacts of cooking on open fires and simple stoves, with calls for higher performance stoves to be developed and made available urgently. It will be a huge challenge to match these global goals with local needs – but the potential benefits are also huge.